Should You Outsource Your Mobile App Development? With every business treating a mobile strategy as central to its growth model, mobile app market is booming with innovation, awe and excellence. Since small-to-large scale businesses are adapting to a mobile-first, mobile-native, or mobile-only model, a debate arises: whether to build an in-house mobile app development team or to outsource the development aspect of the app to service providers. As is the case with any debate in ever-changing market; there are both pros and cons attached to these two options. A lot of factors like expertise, time and costs affect the decision of outsourcing mobile app development. While start-ups showed an interest towards outsourcing earlier, industry giants are leaning gradually towards a culture of outsourcing equally now. The process of outsourcing clarifies a lot of critical issues beforehand such as, the purpose, target audience, suited platform and budget of the app. Moreover, once you outsource your mobile app development, a dedicated team of professionals is always at service to guide your app from stage of ideation through execution. Most of the mobile app development companies have professionals with a vast and wide range of experience, technical expertise, technological access and offer direct and honest communication to help your mobile app grow positively. If you are just starting out in the mobile market arena, it helps a lot to depend on the experience and expertise of mobile app development agencies. Most of the agencies employ skilled development professionals, and bring in expertise in terms of subject matter, industry, market and technical aspect. The development agency, more often than not, conduct in-depth research to understand the users and market targeted by the app before they start working on it, and accordingly deliver the best results possible. Having worked on multiple projects for a long period of time also makes the outsourcing agency aware of the challenges and fallacies often overlooked by in-house teams. They also have more than satisfactory knowledge of a particular project’s needs, future prospects, multi-platform nuances, and UI/UX standards, which results in steady and smooth processes. Moreover, the development of a mobile application goes beyond the code – it includes backend integrations, cloud integration, security measures, scalability, deployment speed and more. Outsourcing your mobile app development to a capable agency aids you in building a product that not only meets your requirements of a MVP (Minimum Viable Product), but also exceeds user expectations, resulting in a higher ROI. Building an in-house development team can prove to be an expensive feat, considering the costs involved in hiring and maintaining the staff, infrastructure costs as well as costs in training, development and various tools and equipment employed in the project. While outsourcing to a worthy agency won’t be exactly cheap (and this shouldn’t be your aim, either), but it cuts down the infrastructure, resource and maintenance costs considerably. It is pragmatic and prudent to outsource app development tasks to an expert agency, since this also brings in added intelligence and makes sure that the project progresses on a timely basis. Since you are only paying for the services you avail and do not have to bear extra costs on development tasks, the overall project costs go down by 30 to 50 per cent, as per various industry reports. 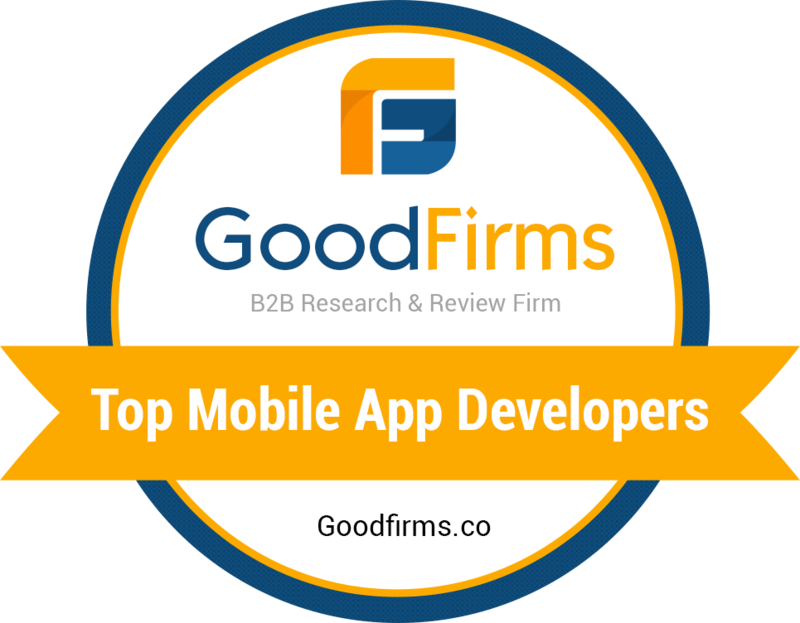 This, in fact, is one of the greatest advantage of outsourcing your mobile app development project. On an average, a mobile app development schedule can vary from three months to over a year. In the latter case, though the app might already be outdated by the time it gets launched, owing to the highly volatile mobile market. In other words, a lengthy development schedule can break the business instead of benefiting it. A strong mobile app needs a carefully drafted design plan, a UX team, a backend team, a development team and an agile marketing team. Having development outsourced to an experienced agency not only ensures that development tasks stay on track and in-line with the latest technologies, it also puts together a schedule for all coordinating teams to follow-through. Most of the agencies track the timely progress they have made towards a project for purpose of invoicing, and the same process encourages the in-house team to work in-sync with them from sprint to sprint and rule out any irregularity or address any concerning issues during the development cycle as they arise. When you outsource development tasks, you allow more time and space for resource management. As mentioned earlier, to work collaboratively for each sprint with the partner agency, the in-house departments for marketing, design and other required skills step up and match pace. Also, since you focus on your core competency, and the development agency on theirs, there is less time spent on producing quality work you individually excel in. Working with experts in the domain also minimizes the chances of risk and errors during work. No time or money or resources are wasted during the pre-launch stages to rectify the errors or trying to master the skills you lack a knowledge of. In fact, through outsourcing development, you can devote more time to marketing the app or making it ‘viral’ or improvising the design aspect for a highly effective user experience. This gives you a competitive edge or possibly, the first-mover advantage, paving the roadmap for success of the app. As discussed earlier, outsourcing development tasks for your mobile app development cuts down the costs involved in buying requisite equipment or tools. A mobile app development agency, on the other hand, has all the tools and licenses, which give you access to latest technologies, suited to your project. The agencies which specialize in offering mobile development solutions employ the emerging, popular and well-tested methodologies to optimize the development process. Given the level of expertise, the development agencies also advise and guide you through the best methodology and tools for your requirements. Once decided upon mutually, you can be assured that the end product is developed using the latest SDK and has been tested frequently to meet and exceed user expectations. Once you weigh the possibilities, feasibility and advantages of outsourcing your mobile app’s development, you should choose an established and trustworthy agency to trust your business with. For a successful outsourcing agency partnership, you should discuss all terms and conditions of association before signing the dotted line. To learn more about successful outsourcing and our app development services, visit http://codetoart.com/ and write to us at hello@codetoart.com. nice info thank you sir keep it up. we will follow.